As the makers released the first look poster having Yami Gautam in a formal look, we could see them embarking upon with another one as well. It announces the date of the film release and the trailer release, which will come out anytime today. The film has a talented stars, which include Vicky Kaushal, Paresh Rawal, Kirti Kulhari, and Mohit Raina apart from Yami Gautam, who is playing an Intelligence officer in the movie as her first look revealed. 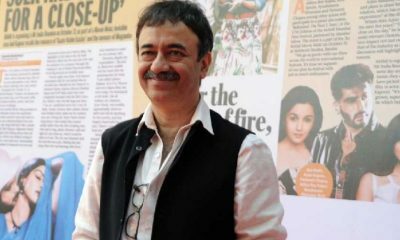 The film is directed by the talented filmmaker Aditya Dhar, while it is produced by Ronnie Screwvala. 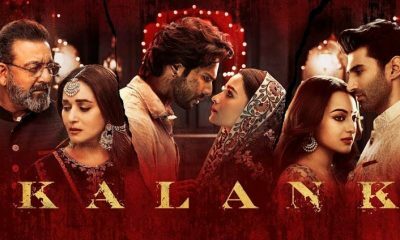 The movie is all set to release on 11th January 2019 two weeks before the Republic Day. Well, as you can easily guess, the film Uri is based on the surgical strikes carried out by the Indian army two years back. It had loads of politics involved behind carrying out the same just to avenge the list of army officers who gave their lives. The film showcases the background on which the decision has been taken. As the trailer releases today, you will find the Razi fame actor Vicky Kaushal in fierce action, which he is trying for the first time. The talented actor has carried out some daring stunts which one can find in the trailer and it will certainly be going to blow-off your mind. Perhaps, this will be his best performance much better than Razi and Masaan as he will be seen with aggression and full of intensity. 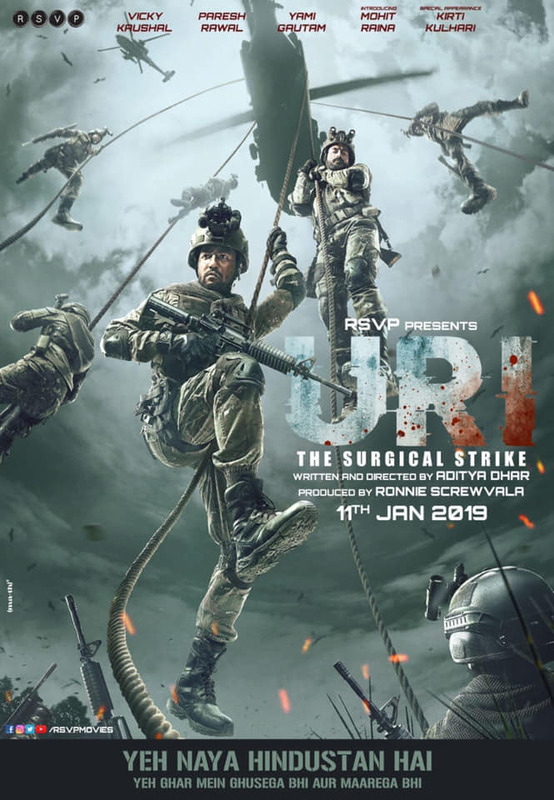 As the film is based on Uri Surgical attacks carried out by Indian Army and thus will make you really feel proud for the sacrifices of our soldiers for the country. Also, one may expect some hard hitting dialogues, which will leave a good impact on the audience catching up the trailer. Do not forget to catch one from Vicky when he says – Khoon Ka Badla Khoon se lenge and saying that he screams with great aggression and guts. Let’s wait to catch the trailer till then you keep on guessing what you can find in it. You can also share your views on things you get in the movie. Let’s do it.